Let Us Handpick Your Nicer, Newer Car. Know which vehicle you want but are tired of searching? 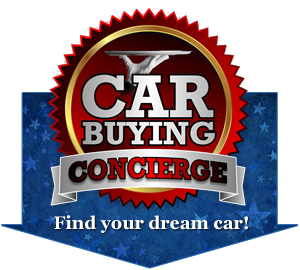 We can help you find your dream car. I know that bad things happen to good people and that dealing with tough credit challenges can be embarrassing and stressful. That's why I created my "For The People Credit Approval Program." I have valuable relationships that I've built with special lenders and funding sources that can help me solve even the toughest credit situations and have you driving a nicer, newer vehicle today. Hold your head up high… I've got you covered! Academy Cars | Guaranteed Car Credit Approval Lawrence KS has been visited 6,182,478 times.